9 Kilometres from the cottage lies this beautiful lake. The Lake is surrounded by high cedar and dense forest, making an amazing landscape. The snow covered Himalayan ranges can be viewed from here. The Lake is home for different kinds of birds. 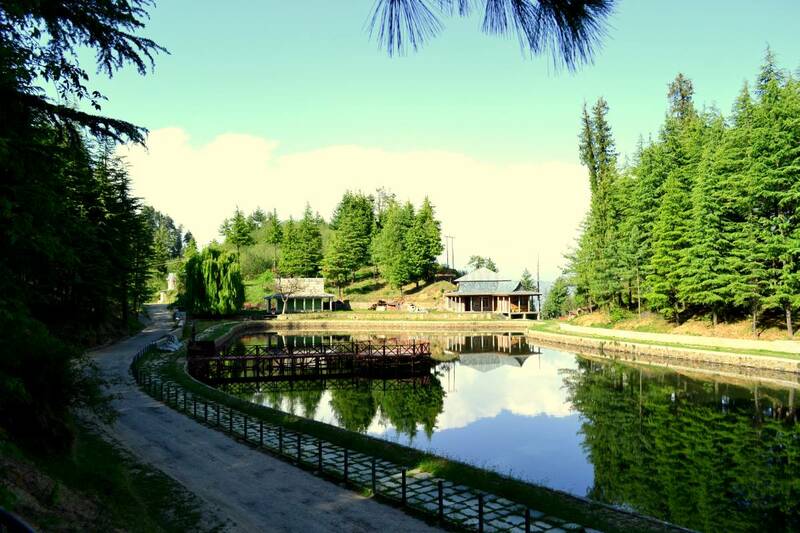 A temple dedicated to Nag Devta is in the vicinity of the lake.